Here is my entry for Perelincolors Tech of the Month Challenge, which focused on Black and White this month. 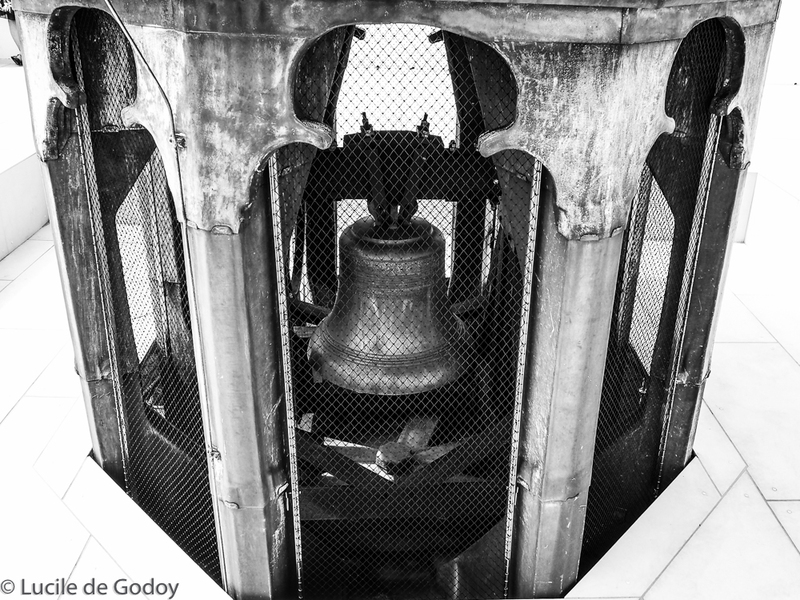 If you would like to learn more about Black and White photos, head to her post. Click in the links provided in this post. Perelincolors has made a sharp and focused summary of the essential information you need to know to experiment and make photos you won’t regret. Last week I had the opportunity to visit an unusual site in Amsterdam. 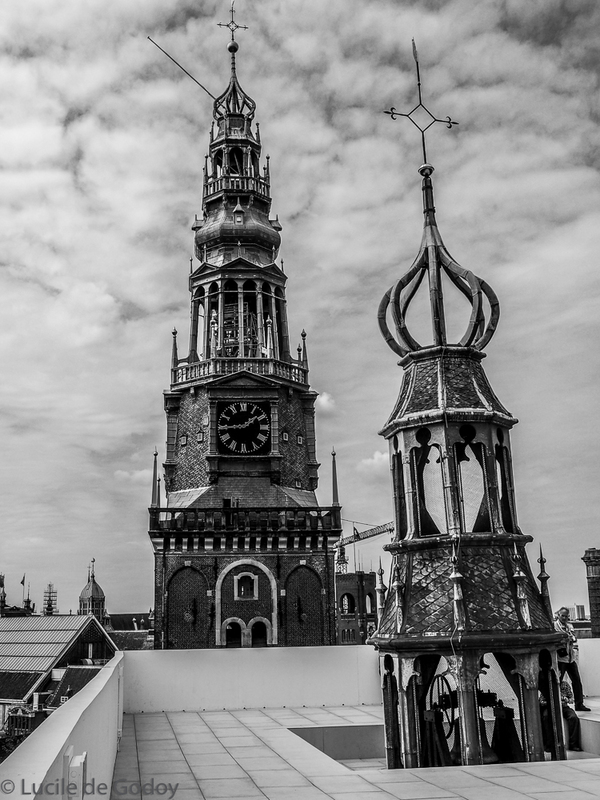 There is a temporary platform playing a panoramic terrace, installed at the rooftop of the Old Church in Amsterdam, which has been opened for visitors from June 26 until September 6. This is an installation created by Japanese artist Taturo Atzu, called: The Garden which is Nearest to God. Here is the link if you want to know more about the installation. I selected a few photos to submit to this challenge. The challenge runs as a guest post in the Photo Rehab as well, every first week of the month. I used a Olympus E-M10 and used two lenses: 45mm (equivalent 90mm) f/2,5 and a 14-42 mm (equivalent 28-84mm lens f/3,5-5,6. Photos converted to Black and White at LightRoom. Love these shots! What a marvellous vantage point. 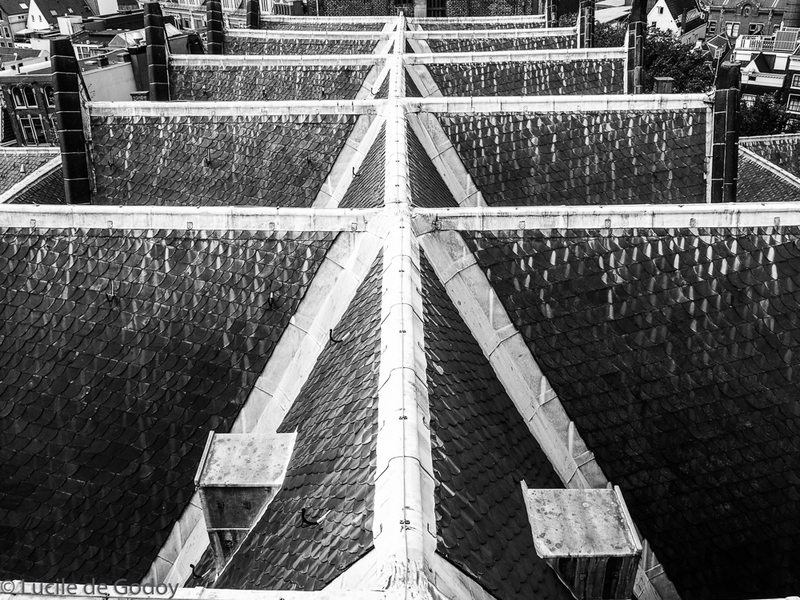 The geometries in these shots are very cool and of course they are fabulously dramatic in black and white. 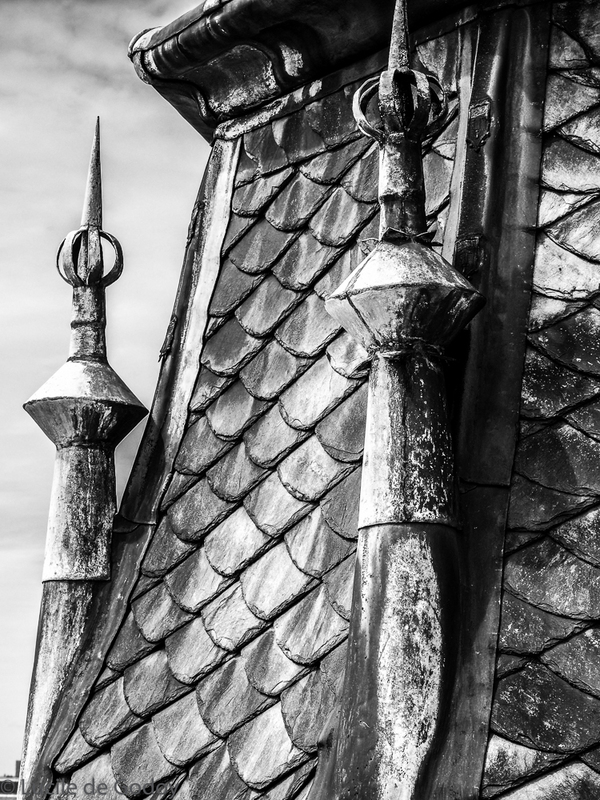 I particularly love “Detail of the Old Church Tower” & “Rooftop of the Old Church” – stunning. Oh, Lucile! 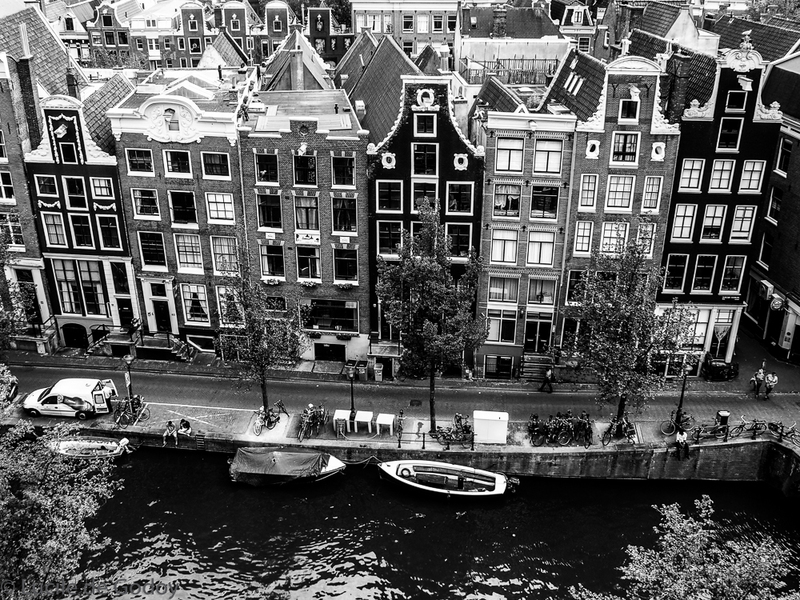 I love these in B&W but I especially love the residences along the water. What a gorgeous view they have. Great photos–looking down! I like it! Indeed, it’s a gorgeous view. I enjoyed being there! Great shots, not sure about the height personally, but I’m a big sook lol. Thank you, Julz. It’s not so high, actually, and the stairs are so well protected that you don’t even feel how high you get. Love these! My favourite is the second one. I’m really drawn to rowhouses, especially tall ones. Such great angles. The B&W definitely gives a special touch to your great pict. So inspiring that you actually managed to make me want to give it a try … Have a beautiful day my dear! And I know that B&W is not your preference, so it’s a great compliment! 😉 thanks. And if it made you want to try….wow. Looking forward to seeing your photos! You’re really having fun with this, aren’t you? That’s wonderful. Enjoying your new camera? I will stay tuned. From next week onwards, I will come back to blogging more regularly and will have a chance to read your blog posts more often. Sorry that I haven’t been visiting you lately. First I had vacations and then got ill, but I’m back on track now. I love the point of view on that canal photo. Me too. 😉 I have better ones with my iPhone, actually. By the way, sorry for posting so late for the changing seasons. I know you’ll say that’s ok, but that’s me. Great captures! I applaud you for going up so high to view this installment! I would’ve been afraid of heights, I fear… So I thank you for introducing me! Thank you so much. Appreciate your comment. Nice shots. I especially like the lighting in the sixth photo. The shadows from adjacent buildings are really cool. I started a fund for my new digital camera. I’d like to return to my former days of photography. It would be fun to add pics to my blog. Thank you. That is great to hear. You will love to add photos to your post. I always added because I love photography, and thought it would be an add on to each post. I had done a photography course in the past and even had a DSLR camera but had stopped making photos for a while. Blogging brought me back to it so much, that I post more photos than write here. Good luck with your endeavors. I didn’t mention that I was very active in photography back in high school. I was able to take an “elective” course or two and learned about filters, lighting, composition. I learned to develop my own black-and-white film (bulk rolled the canisters too), and printed and developed my own photos. Only black-and-white, though. Color was complicated and expensive. I had a Bessler enlarger that would take a color head, but just couldn’t get up the courage to make the leap! Lol. When I get back in to it, I’m planning on sticking with digital for now. A part of me would love to pick up a used standard film SLR and set up a dark room again. We’ll see. These pics are great. 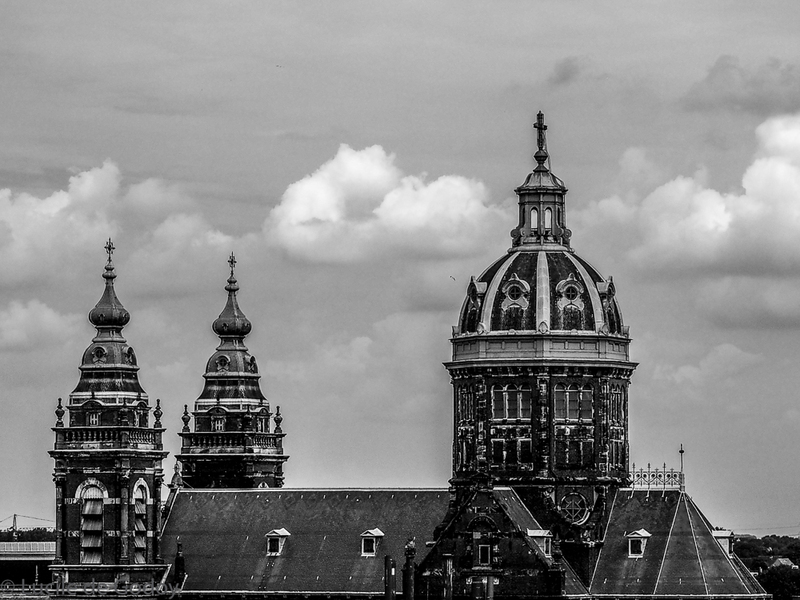 old churches and their towers are treasures for photography. the b&w effect perfectly fits them. Thank you so much! Agree. Perfect combination. That installment looks great! 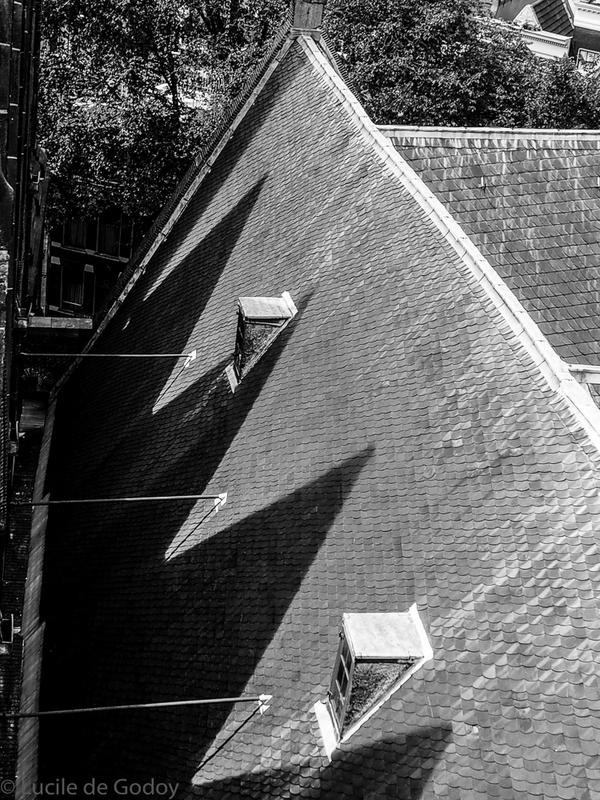 I especially like the unusual view of the two church towers and the roof from above. I knew you were going to excel on this one! You’re so kind! Thanks much. A great subject like this, coupled with a mostly cloudy day with sunny intervals, provided the ideal environment for monochrome photos. So I was very lucky! Thank you, Jo. It’s a pity that you cannot visit it. Nevertheless, I’m still hoping you will come one day.